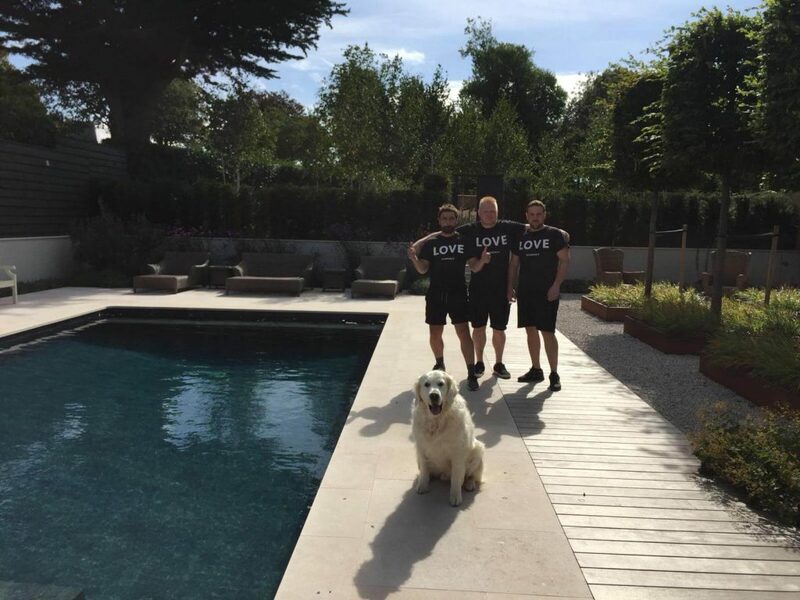 As well as removals in the Brighton, Hove, Sussex and UK wide, we offer a professional packing service where our team completely prepares and packs your belongings for removal. We can pack everything, pack some of it or just advise you the best way to pack for yourself. How we undertake packing varies from client to client. Some clients want us to organise everything from beginning to end. We arrive, discuss everything with you and assess the best way to undertake the packing. Then we engage our expert packing team who operate with a gentleness and intelligence so efficient that you’ll hardly notice they are there, leaving you to concentrate on everything else you need to deal with (like finding the cat, or the children). We’ve been doing this for a while now so our experience and professionalism, matched with our passion, result in a truly unique and refreshing experience. Some customers have even enjoyed the process!!! Alternatively, some of our clients like to make a start on the packing themselves. They find the whole process cathartic. If it gets too much we can always finish it off for you or just pack the kitchen. We can be there to pack just the larger items, or the delicate ones, supply you with the boxes, tape and bubble wrap you need, or just advise. Our initial discussions and planning will detail our level of involvement which is confirmed by email. Hopefully you get the picture now – ask for anything and we will do our best to provide it. For full packs, we provide all consumable packing materials within the price quoted and for part packs we supply all consumable packing materials used during the pack. We supply boxes free of charge for a fully refundable deposit and will collect your empty boxes when you’ve finally unpacked. Unless of course you’d like us to unpack for you too. Unpacking prices will depend on each customer’s individual needs and can be agreed on an individual basis prior to the move. Packing price includes all consumable packing materials and loan of boxes (for which we ask for a small deposit to ensure we get the boxes back after your move). There’s no time limit for unpacking and if you drop us an email when your boxes are empty we will collect at a convenient time. Wardrobe boxes are designed with a rail inside so you can hang clothes which are on hangers or not suitable for folding. Each box hangs approximately 10 to 12 hanging garments. We bring these boxes on the day of the move and unpack and take them away with us following the removal. Bubble wrap comes in a 100 metre long roll and is far more protective than sheets of paper. Ideal for pictures, mirrors, televisions and those especially fragile items. Ideal for wrapping fragile items. A ream will wrap all the contents in an average kitchen. There are often many reasons why the move may not happen immediately. You might need some time to find the right home, there may be a delay with the financials or you might just need a long holiday between moving houses or flats.